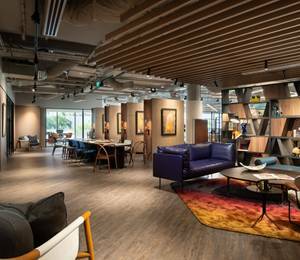 The recent launch of the first international upscale hotel in New Taipei City marks the return of the iconic Hilton Hotels & Resorts brand to Taiwan. Combined with new openings including Hilton Goa Resort, Hilton Clark Sun Valley Resort in The Philippines and Hilton Dili Palm Springs in East Timor, the launches reinforce the brand’s focus on ambitious growth in key destinations in the Asia Pacific region. 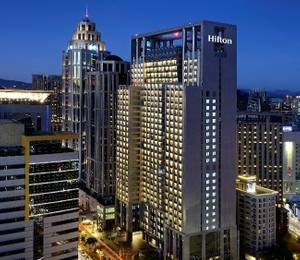 Up to Q4 2018, Hilton Hotels & Resorts operates 106 properties across 29 countries in Asia Pacific, with 90 hotels in the pipeline. 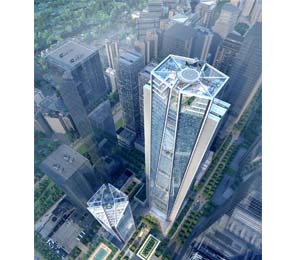 Currently, nearly half of all Hilton Hotels & Resorts’ global openings are in Asia Pacific. Hilton Hotels & Resorts’ ambitious new openings in Asia Pacific include the launches of Hilton Da Nang, Hilton Manila, and Hilton Guangzhou Science City. Elsewhere across the region, Hilton Hotels & Resorts continues to explore untapped and emerging destinations in Japan and Australia, shaping cityscapes and offering more choices to guests. Marking the return of the Hilton brand to Taiwan after more than 15 years, the opening of Hilton Taipei Sinban is set to satisfy diverse guests, from long-haul international business travelers to leisure visitors from all over the world, reflecting the property’s versatility, diversity of attractions and vibrant mix of facilities. 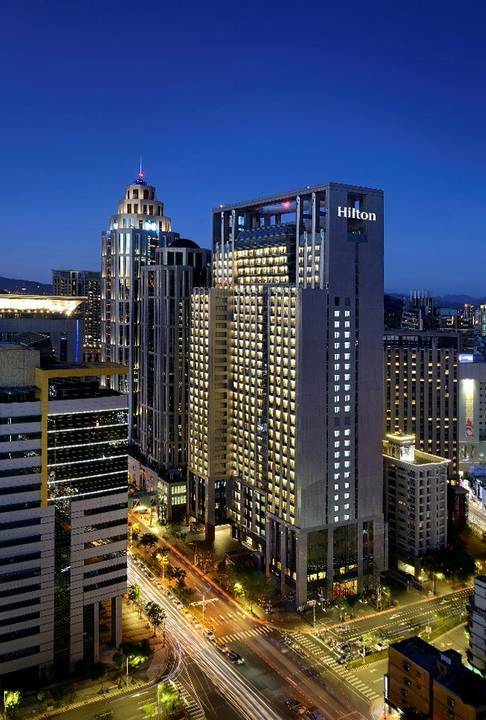 The opening of Hilton Taipei Sinban allows Hilton Hotels and Resorts to bring its industry-leading innovation, service standards and distinctive experience to meet the city’s burgeoning need for accommodation from its growing leisure and business traveler market. 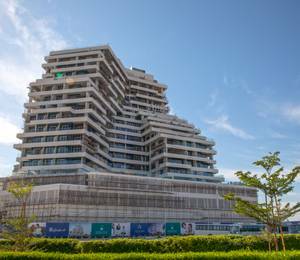 Ideally located in central Banqiao District, New Taipei City, it sits just 37 minutes from Taoyuan International Airport and 17 from Tongshan airport. 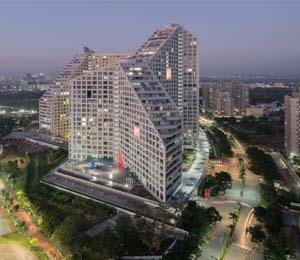 Local government, shopping, entertainment and computer, communication and consumer electronics business zones are on the doorstep. What’s more, world-famous destinations including Taipei 101, The National Palace Museum and Chiang Kai-Shek Memorial Hall are all easily accessible. The hotel offers 398 stylish rooms boasting dynamic city or verdant mountain views with 38 deluxe and 14 premium suites.